It’s amazing to see how fast video games have evolved in such a short time, especially when compared to other entertainment mediums such as film. In the last thirty years we’ve gone from simple pixel graphics to complex 3-dimensional models and environments. And while designers and programmers do their part to create virtual worlds, it is the artist who brings it to life through concept art, animation, textures, and more. The following are a few things you should consider if your dream is to help create characters and worlds that players will get lost in for hours on end. Related Content: See the top video game development schools. This may sound like an obvious step but it’s one people overlook. For example, the number of students who enroll in a computer science game design major is normally big at most schools. However, students drop like flies out of the program when they realize that programming isn’t for them. The same goes for artists. We’re not saying you have to be good at drawing, although it certainly helps, since anyone has the potential to get better at something if they put their heart into it. 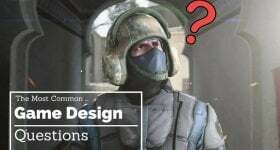 What we do want to emphasize is that if you don’t particularly enjoy drawing or using photo editing software, being a game artist might not be for you. Now step one makes a lot more sense, right? The only way you’re going to get better at drawing is by doing it constantly during your free time. Enrolling in a local art school or an art class (if you’re still in grade school) can be a great way to give yourself more time to draw and develop your skills. Most experienced artist recommend that you try to fill an entire sketchbook a month. If this sounds like too much then, again, perhaps you should reconsider being a game artist since you may be expected to draw around 8 hours a day. Do you see yourself doing a lot of 2D characters and environments? If so, you’ll be expected at just about any game development studio to know Illustrator and Adobe Photoshop, or similar programs. If you instead have an interest in 3D modeling, Maya and 3DS Max are the big ones used at a lot of companies. While we recommend you take a course somewhere so you can get hands-on help from experienced instructors, it is also possible to teach yourself via online tutorials and such. Just like drawing, the more you mess around with the programs, the better you’ll become. It’s no surprise that one of the largest sections in most game’s closing credits is the artists. 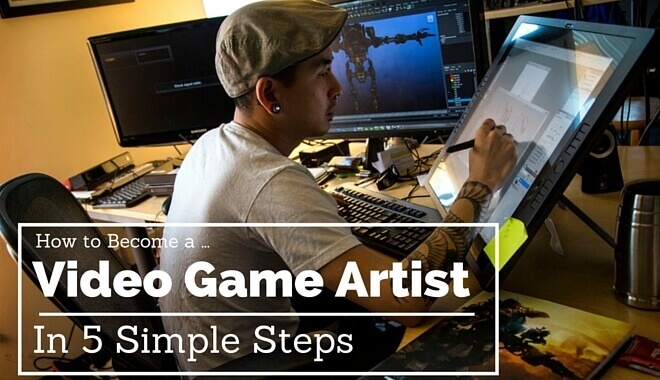 As games get bigger and more realistic, the need for artists grows as well. Of course, you’ll also note that each artist will have their specialty to contribute to the game’s creation. From concept art sketches and 2D animation to 3D models and textures, there are many different roles that need to be filled in your typical big-budget project. Not everyone currently working in the game industry went to prepare themselves beforehand at a college. This includes programmers, designers, level designers, and of course, artists. In fact, some of the most influential game developers of all time were college dropouts– Hironobu Sakaguchi (Final Fantasy) and Gabe Newell (Valve Corporation), to name a few. That being said, these days a lot of game developers are looking to only hire people who can prove they have received the skills and experience needed to work in such a demanding, fast-paced environment. 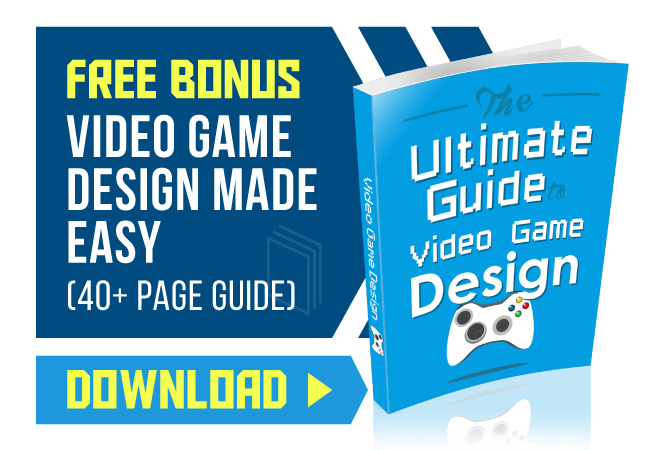 The good news is that all across the United States there are excellent universities now offering game degrees that will train you to be an efficient and creative game artist.